Coming Soon | Pixel Envision Ltd.
After two puzzle games kubic & noded, we’re back with an pixel art action/arcade game called Hordes of Enemies. The game is now available to pre-order on the App Store for FREE and Ii’s due to launch next week on October 3rd. Hordes of Enemies is a fun pickup and play brawler with 3 main themes/scenes. It supports MFi controllers & iCade, iCloud, ReplayKit, Game Center, Haptic Feedback, 3D Quick Actions, animated iMessage stickers, localized into 12 languages and also available on Apple TV. This is a truly free-to-play game that comes with two scenes locked, both can be unlocked simply by playing to reach required total scores. Players can also choose to unlock with In-app purchase. We wanted to create a simple and fun game that we would want to play ourselves and we hope that you’ll feel the same, enjoy! The minimalist puzzle game based on a unique line folding & shape matching mechanism, noded, will launch next week at August 2nd on iOS and Android platforms simultaneously. The launch trailer can be seen on YouTube. noded is a relaxing puzzle game with a simple goal: fold the geometric shape to solve the various challenges. With a clean UI and simple rule-set, noded challenges players to complete 80 uniquely crafted puzzles with the fewest moves possible. Featuring the beautiful ambient music of Kyle Preston (known for “Prune”) and without any time restrictions, noded offers a unique calming experience. noded is a premium ($0.99) game with no ads or in-app purchases. You can find all the details and the required assets for any reviews/coverage in our Press Kit here. 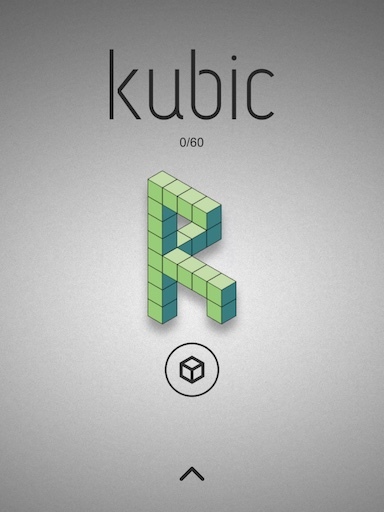 We are almost there, our publisher Appsolute Games launching “kubic ” this week (7/21) and our first press mention is in. Check it out! Our new puzzle game coming soon! 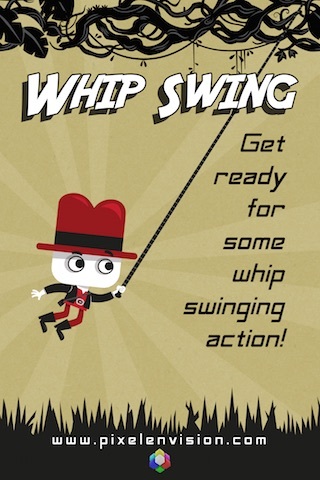 A big thank you goes to AppAdvice for featuring Whip Swing on their GamingSOON platform. 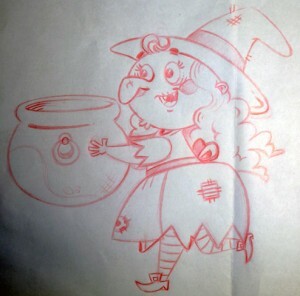 Game is scheduled for release next month and will be available on this halloween season!